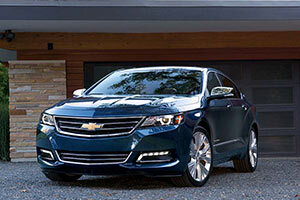 We have 2018 Chevy Impala models for sale to experience and enjoy at All Star Chevy North. 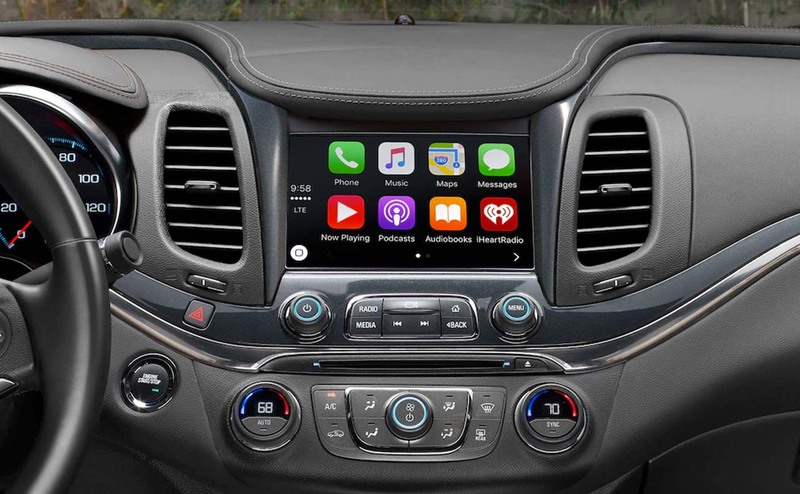 Visit our new and used car dealership in Baton Rouge, LA, to see this new car in person. 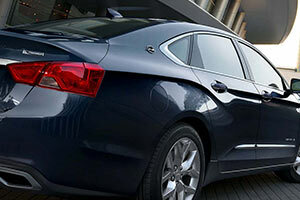  After you take home one of our new Chevy vehicles for sale, we hope you will continue to have a relationship with us. 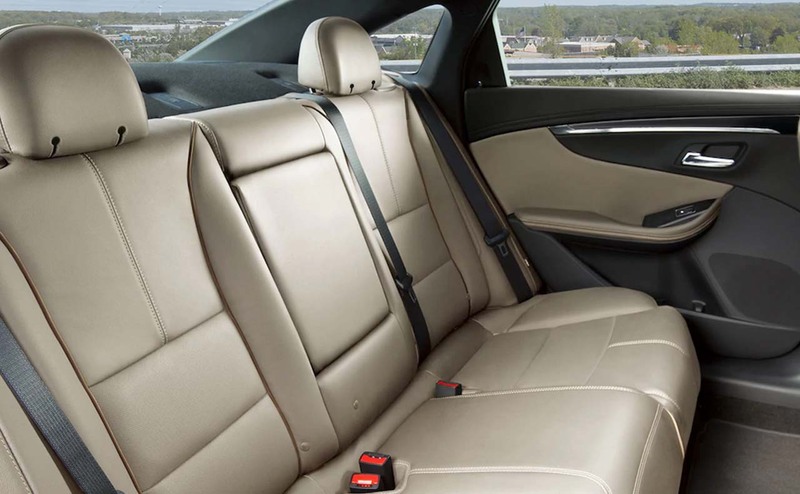 Schedule your oil change through our easy-to-use website at anytime. 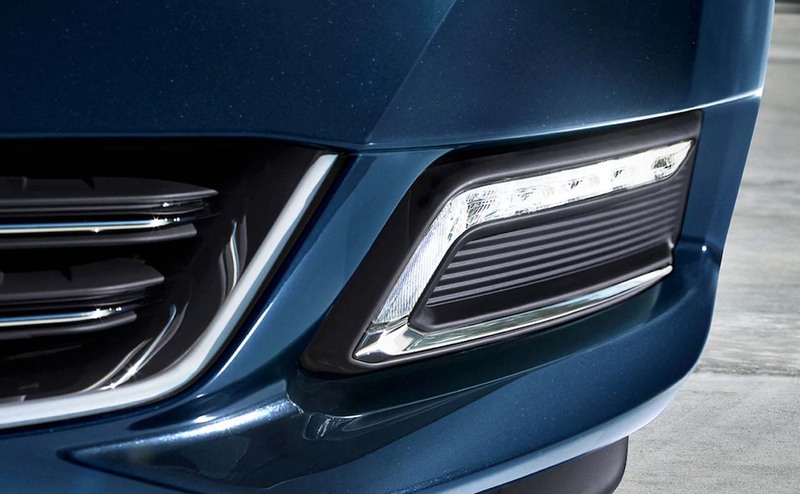 PFeel the smooth power in every gear of the 6-speed automatic transmission as you deliver 197 horsepower at 6300 rpm, and 191 lb-ft of torque at 4400 rpm. 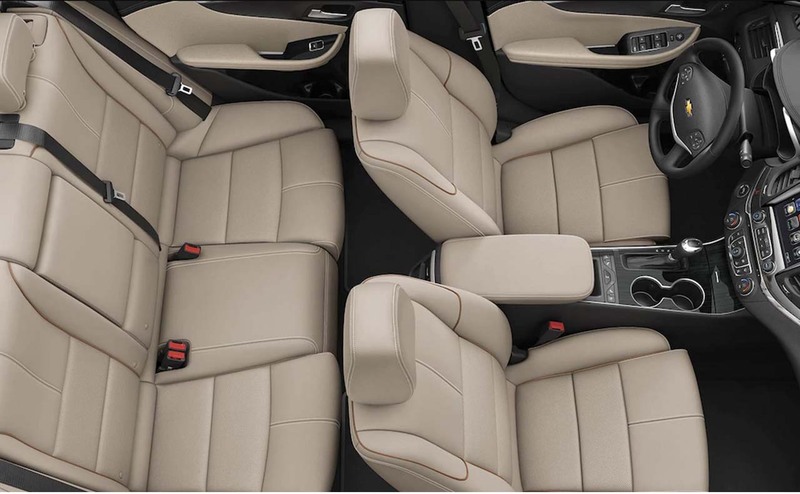 Power is transmitted through the ECOTEC 2.5L DOHC 4-cylinder engine with direct injection, Variable Valve Timing, and auto start/stop. 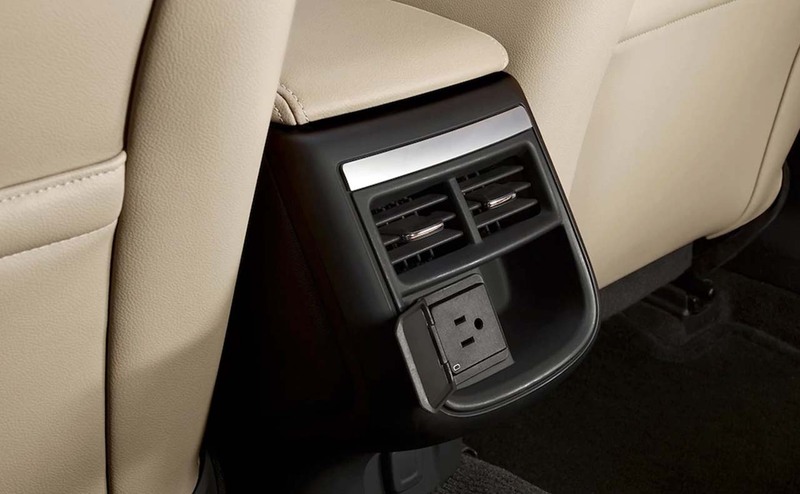 The auto start/stop technology helps maximize fuel efficiency by automatically shutting down the engine when drivers are stopped with their foot on the brake pedal. 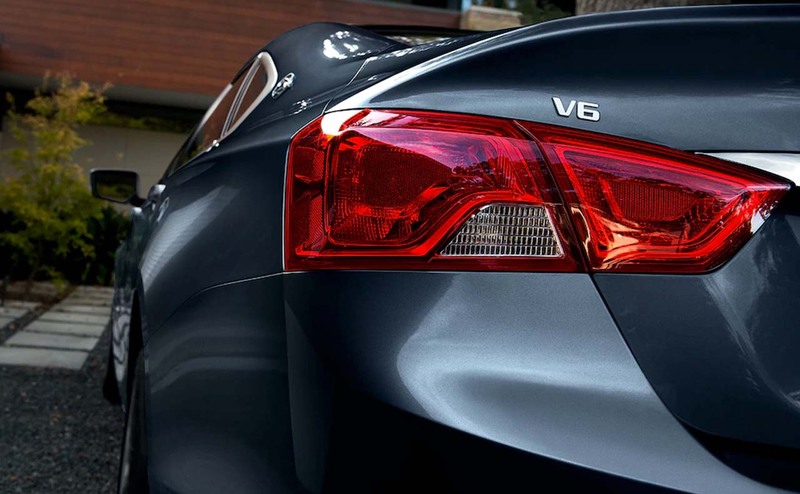 The engine automatically fires back to life when you lift your foot off of the brake and press the accelerator pedal. 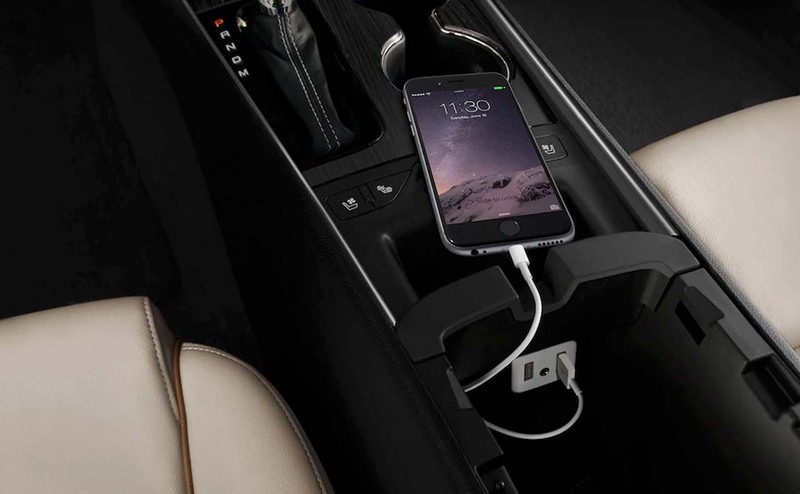 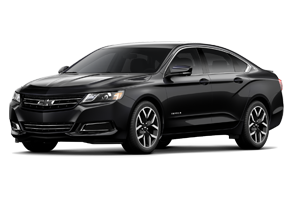 Starting with the 2018 Chevy Impala LS FWD, drivers will have front bucket seats, AM/FM stereo with auxiliary input jack, and Bluetooth® for phone, personal cell phone connectivity to vehicle audio system all standard. 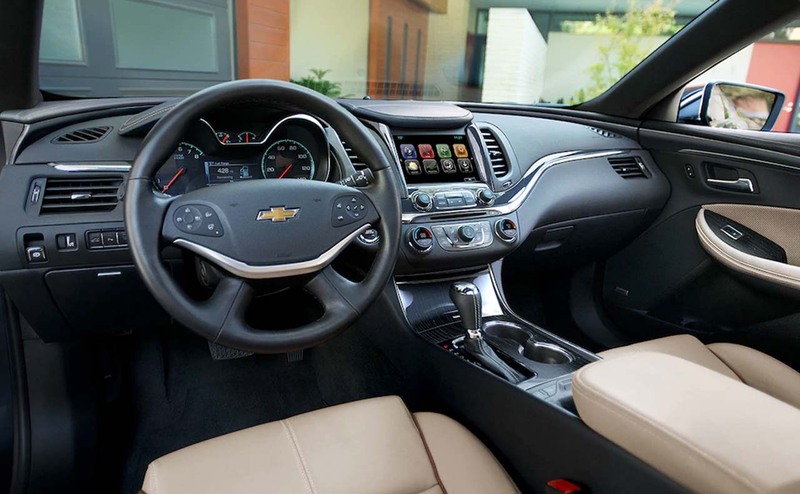 Upgrade to the Impala LT FWD and enjoy 8-inch diagonal color infotainment display, Chevrolet MyLink® Radio, and Air conditioning with dual-zone automatic climate control. 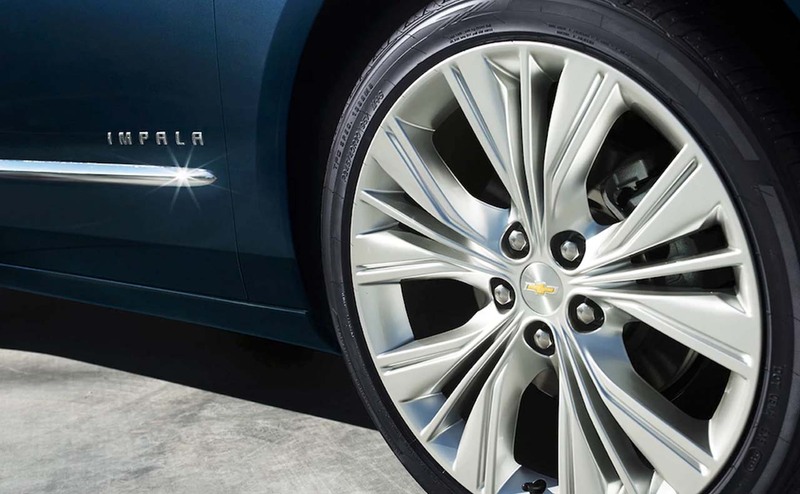 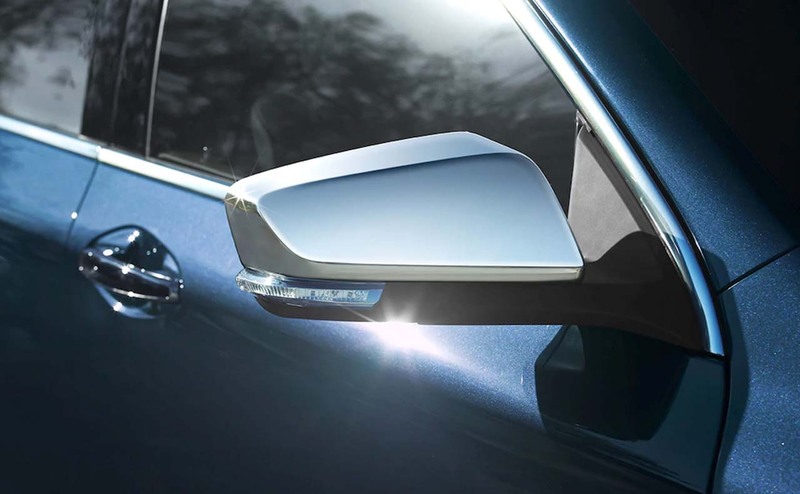 Drivers who want Lane Departure Warning, Forward Collision Alert, and Rear Cross-Traffic Alert will need to park their Impala Premier FWD in their garages. 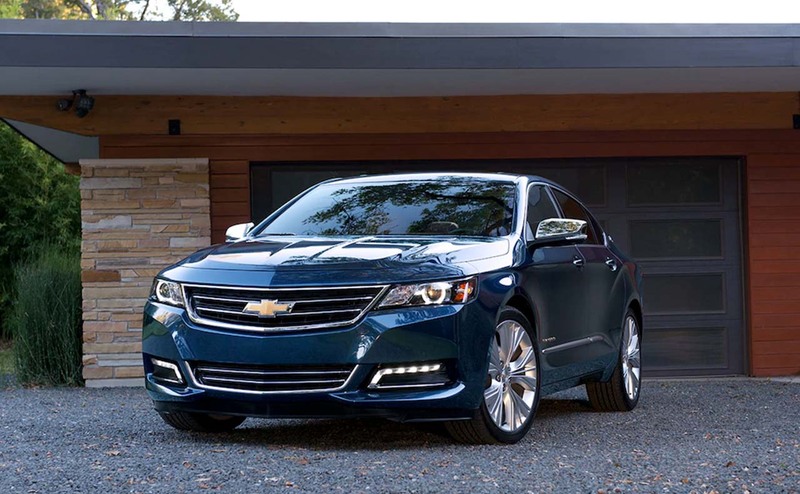 Can't decide which 2018 Impala is right for you? 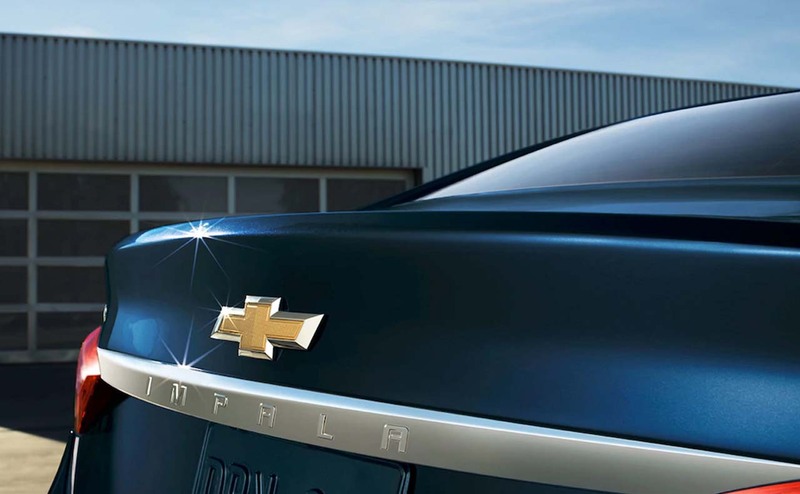 Visit our Chevy dealership in Baton Rouge, LA. 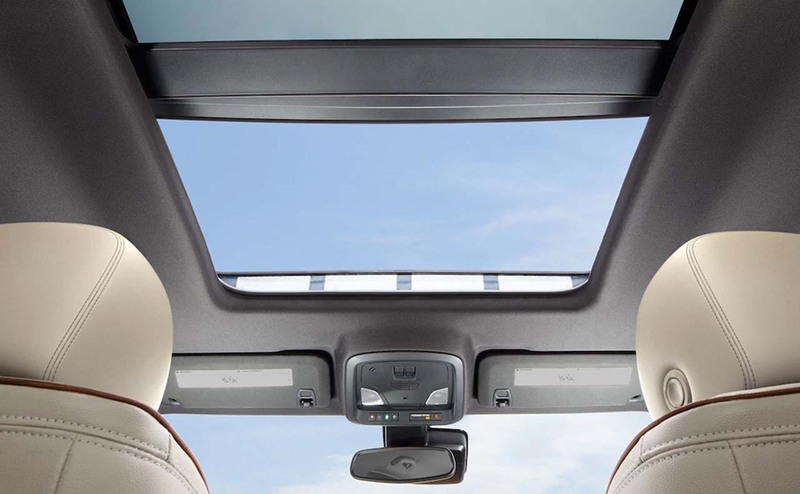 Our friendly and knowledgeable sales associates will showcase the interior features, safety systems, and warranty packages available. 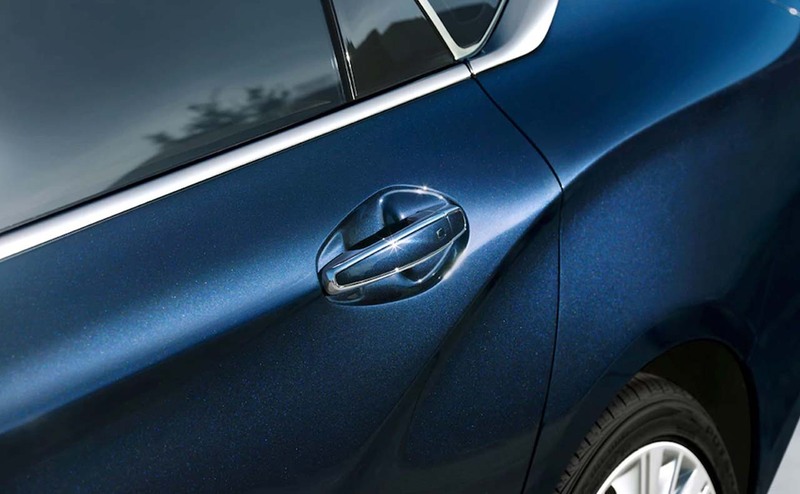 Airbags and front-wheel drive are standard in all three models. 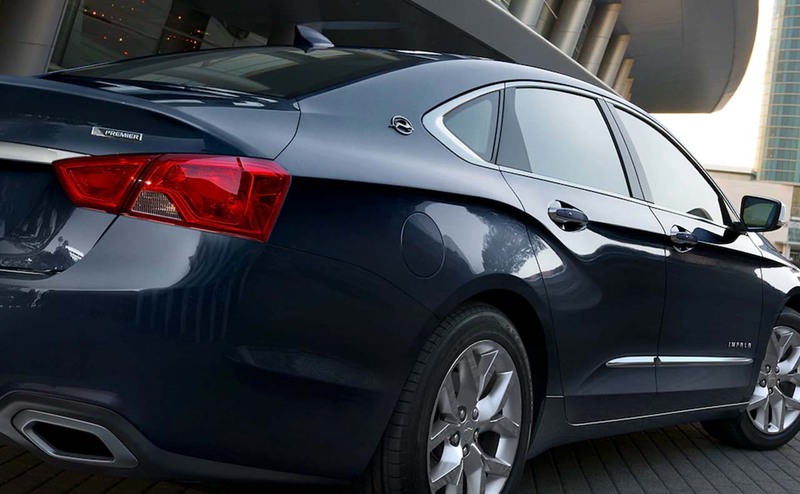 Be sure to speak with our finance department about 2018 Chevy Impala financing options when you visit us. 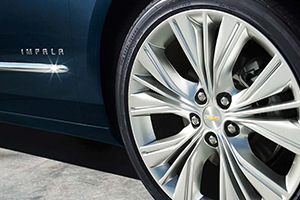 Make the quick trip from Baker, Zachary, and Central to our Chevrolet dealership in Baton Rouge, LA. 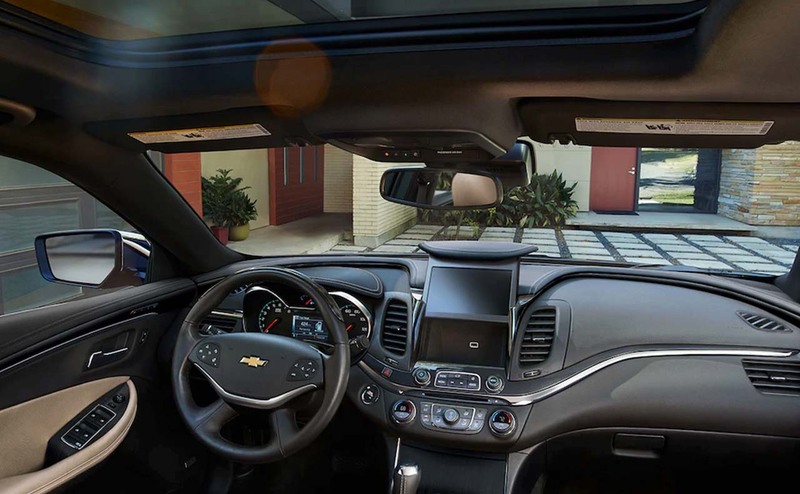 Contact All Star Chevy to schedule your test drive today!